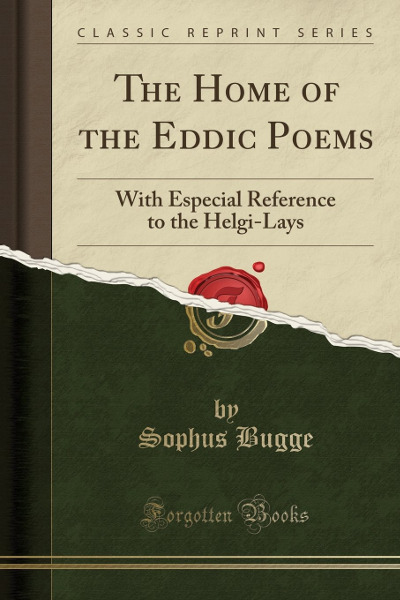 Elseus Sophus Bugge (5 January 1833 – 8 July 1907) was a noted Norwegian philologist and linguist. His scholarly work was directed to the study of runic inscriptions and Norse philology. Bugge is best known for his theories and his work on the runic alphabet and the Poetic Edda and Prose Edda.